PARIS (Bloomberg) -- PSA/Peugeot-Citroen said it will end cooperation with BMW in hybrid-vehicle research while developing an alliance with General Motors Co.
PSA and BMW won't produce vehicles jointly or set up any plants together for the models, the Agence France-Presse newswire said, citing Guillaume Faury, PSA's head of r&d. Laure de Servigny, a PSA spokeswoman, confirmed the comments. BMW said in July that it intended to continue hybrid-vehicle research on its own as it was holding talks with PSA about breaking up the partnership following GM's establishment of ties with the French company in February. PSA said in March that it didn't expect the GM partnership to affect joint work with other carmakers, including BMW. The French company said in June that it was looking at the future of the BMW project. Operations of the BMW Peugeot Citroen Electrification partnership, established in October to develop, purchase and produce electric powertrains and components, would be retained by BMW, the German carmaker said in July. "No decisions have been currently made on how the joint venture will be shaped in the future," Frank Wienstroth, a BMW spokesman, said today. 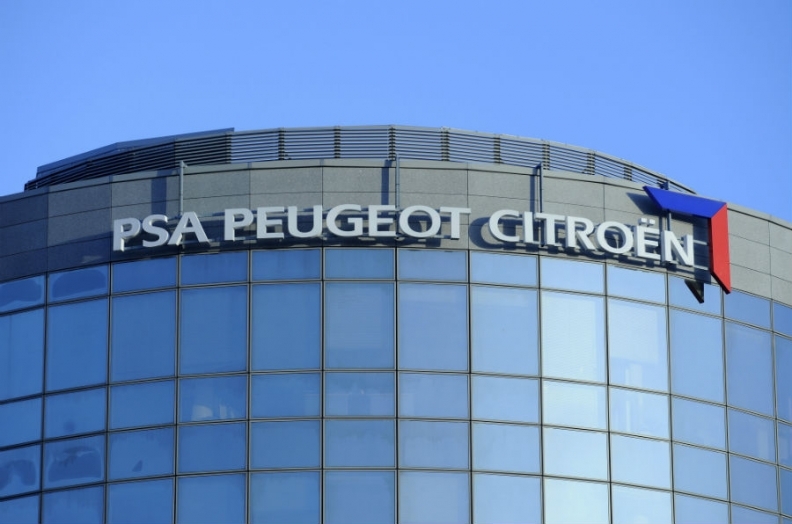 The French company's partnership with GM includes the Detroit-based carmaker's purchase of a 7 percent stake in PSA. The manufacturers may also cooperate on hybrid models, de Servigny said on Monday. BMW signed a memorandum of understanding on June 29 with Toyota Motor Corp. to collaborate on the development of fuel cells, lightweight materials and electric powertrains.